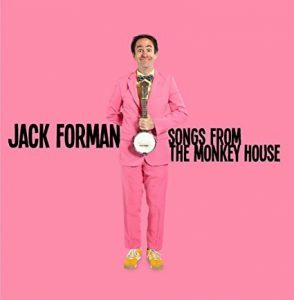 Jack Forman, of Recess Monkey fame, strikes out on his own with his debut solo album, Songs From the Monkey House. 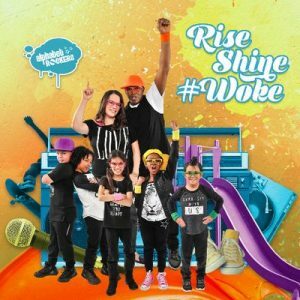 If you’ve ever listened to Jack’s weekday show “Live From the Monkey House” on Sirius XM’s Kids Place Live you know that his show is high-energy and filled with conversations between Jack and kids from across the country. 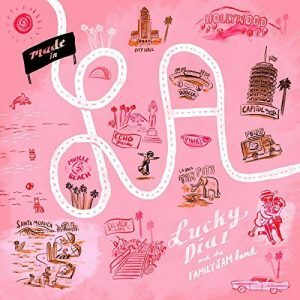 It is questions from his listeners as well as from Recess Monkey fans and his own family that are the basis for the twelve high octane songs on this album. 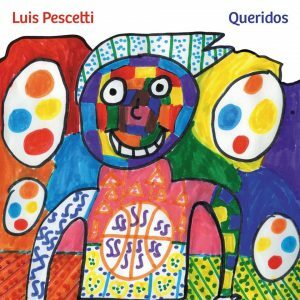 Each song is filled with clever lyrics that cover a wide array of topics from the variety of cheeses one may encounter in life, including an ode to that stinky ole blue cheese, to a dog’s point of view at the dog park, to the meaning of the phrase, “I lost my lunch.” Many of the songs are multilayered and provide levels of fun for kids and adults alike. Older kids and grown-ups will especially enjoy “Yodeling Yoda” a fantastic love song to Star Wars, “Candy Tour” which retells the tale of Charlie and the Chocolate Factory and “No Name” about a band with plans to make it big until they name themselves Minecraft and receive a cease and desist letter. Jack Forman wrote, provided all the vocals, played all the instruments, and produced and engineered this entire album, proving that he really is a one man powerhouse. 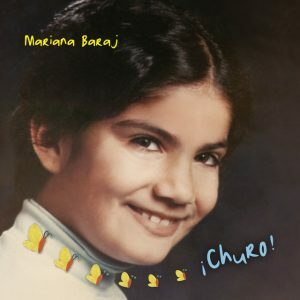 Forman’s debut album is a hoot to listen to and one that families with kids of all ages will return to again and again. 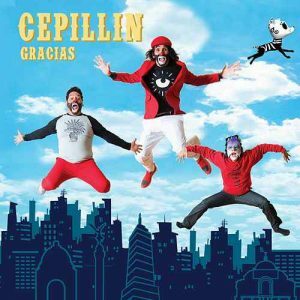 Looking for new Spanish language music to share with your families? 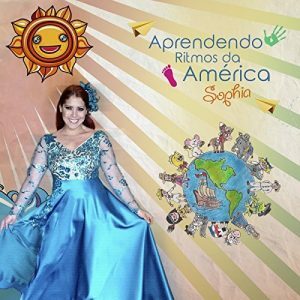 Try one of the nominees for the 18th Annual Latin GRAMMY award for Best Latin Children’s Album (winner to be announced on November 16). 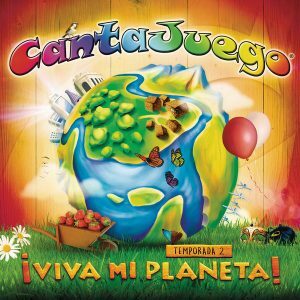 What are some of your favorite Spanish language children’s albums?